This home health aide sample job description can assist in your creating a job application that will attract job candidates who are qualified for the job. Feel free to revise this job description to meet your specific job duties and job requirements. 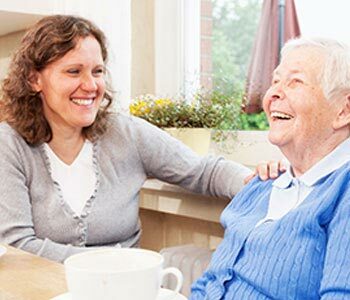 Enables patients to stay in their homes by monitoring and recording patient condition; providing support and personal services; teaching families. Job Seekers: Search Home Health Aide Jobs and apply on Monster now.